Local company required. However, Web Solutions further offer a Local presence/Trustee Service for those clients which have no presence in Oman. Local organisation required. Web Solutions further offer a Trustee Service for clients with no presence in Oman. 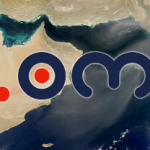 Effective immediately, it is possible to register second level .OM domain names in Oman. www.yourcompany.om Local company is required. 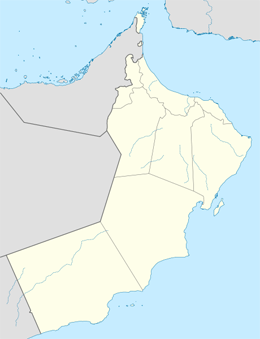 However, Web Solutions further offer a Local Presence Service for those clients which have no presence in Oman. For more information, and online ordering of .OM domains, visit our Oman page.